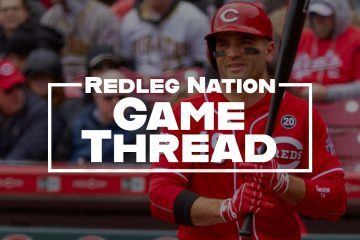 The Cincinnati Reds (5-9) have won four of their last five games and will start the first of seven games in California tonight. 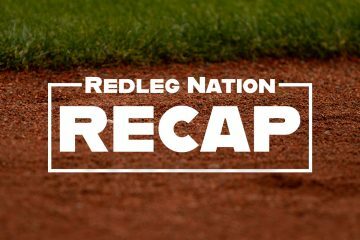 Before playing against the first place Padres this weekend, they'll start a three game series against the Los Angeles Dodgers (9-8) at 10:10 PM. 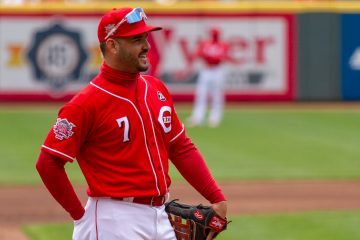 The Dodgers started the season 8-2, but they have lost six of seven since (all coming against the Cardinals and Brewers). 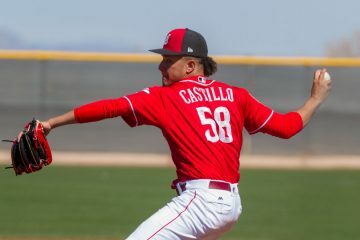 Luis Castillo looked the part on Opening Day. 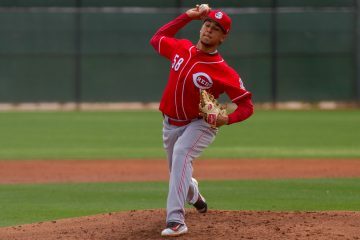 How can he refine his pitch selection to continue untapping his ace potential? 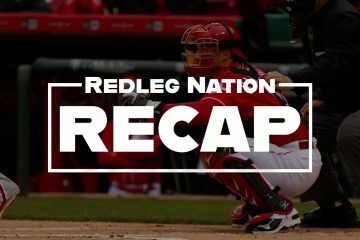 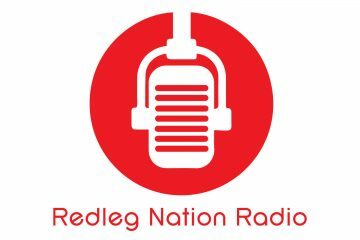 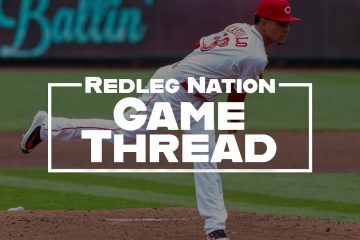 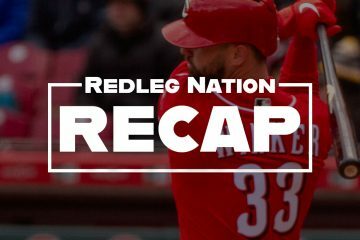 Why Is Reds reliever Raisel Iglesias Struggling? 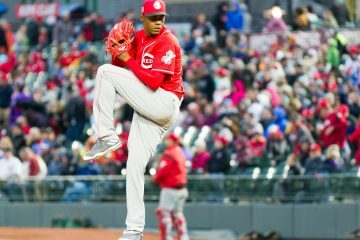 Reds reliever Raisel Iglesias has always been dominant, but he's struggled to start the 2019 season. 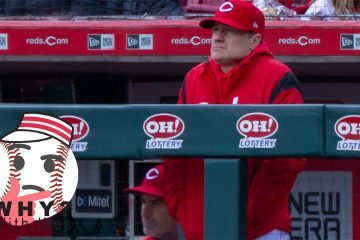 What can he do to solve his problems on the mount?